CARFAX One-Owner. Brilliant Black Crystal Pearlcoat 2015 Ram 1500 Express Crew Cab 4x4!!! 4WD 8-Speed Automatic HEMI 5.7L V8 Multi Displacement VVT 2015 Ram 1500 Express in Brilliant Black Crystal Pearlcoat, CLEAN CARFAX, ONE OWNER, 4D Crew Cab, 4WD, Brilliant Black Crystal Pearlcoat, 1-Yr SIRIUSXM Radio Service, 20`` x 8`` Aluminum Wheels, 40/20/40 Split Bench Seat, ABS brakes, Add Class IV Receiver Hitch, Add Spray In Bedliner, Black Ram 1500 Express Group, Body Color Front Fascia, Body Color Grille, Body Color Rear Bumper w/Step Pads, Carpet Floor Covering, Cloth 40/20/40 Bench Seat, Dual Rear Exhaust w/Bright Tips, Electronic Stability Control, Fog Lamps, For More Info, Call 800-643-2112, Front & Rear Floor Mats, Front Armrest w/3 Cupholders, Heated door mirrors, Low tire pressure warning, No Satellite Coverage w/AK/HI, Popular Equipment Group, Quick Order Package 26C Express, Ram 1500 Express, Rear Folding Seat, Remote Keyless Entry w/All-Secure, SIRIUSXM Satellite Radio, Storage Tray, Traction control. 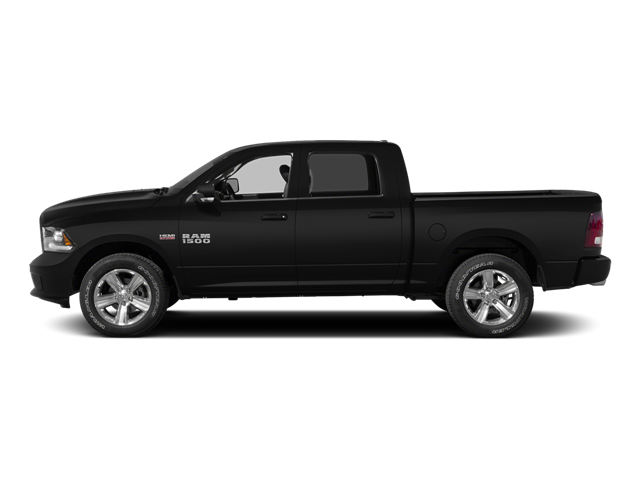 Hello, I would like more information about the 2015 Ram 1500, stock# 8R440A. Hello, I would like to see more pictures of the 2015 Ram 1500, stock# 8R440A.